Come hike with the brewers at Breakside, Coalition, Hopworks, and Gigantic in Forest Park and learn about the plants that they are using in their latest BMBW beers. The $10 fee covers the cost of a guided tour from the Forest Park Conservancy and 2-3 hours of hiking with the four brewers. Paid guests will receive the exact location of hike in advance via email. Limited to 20 guests. Stop in at Belmont Station to get your tickets. Drink beers inspired by a trail in Forest Park. 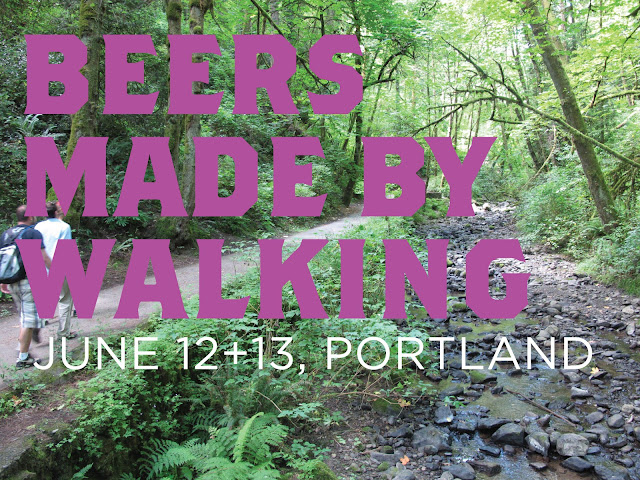 Brewers from Breakside, Coalition, Hopworks, and Gigantic have created beers using ingredients identified on a trail in Portland's famous park. Additional information about each beer will be made available on our FB page soon.